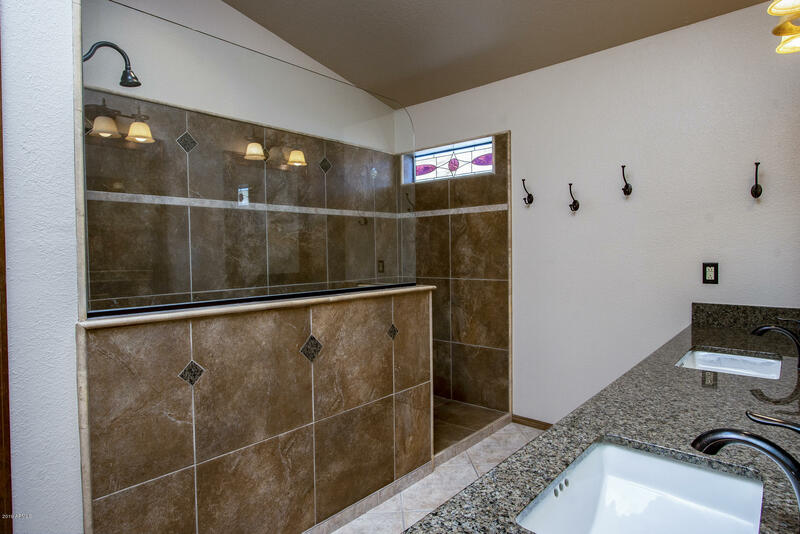 Welcome to the charm & convenience of Arrowhead living. 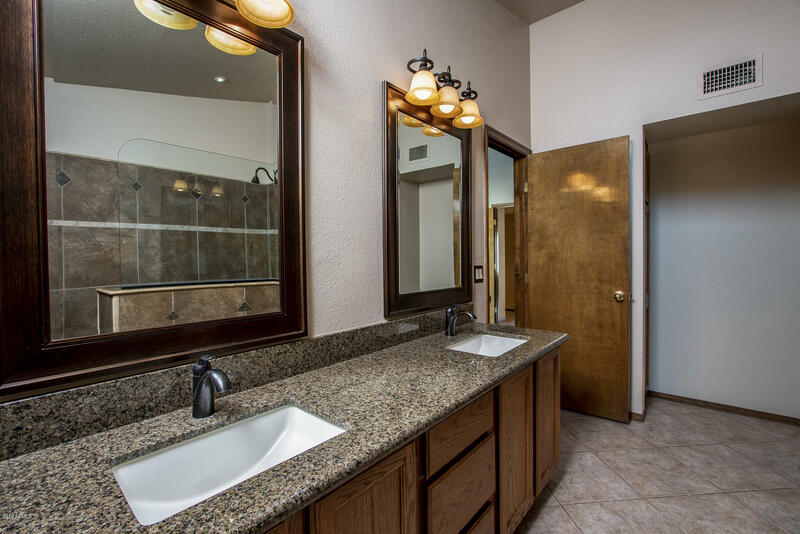 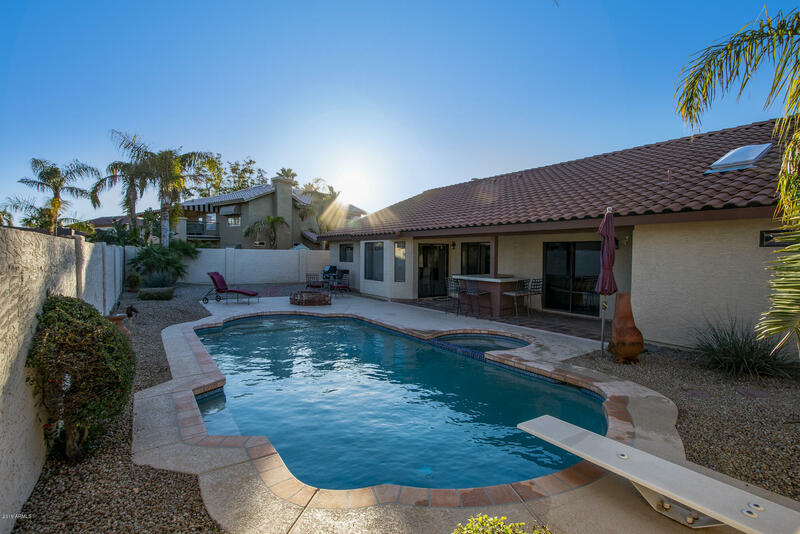 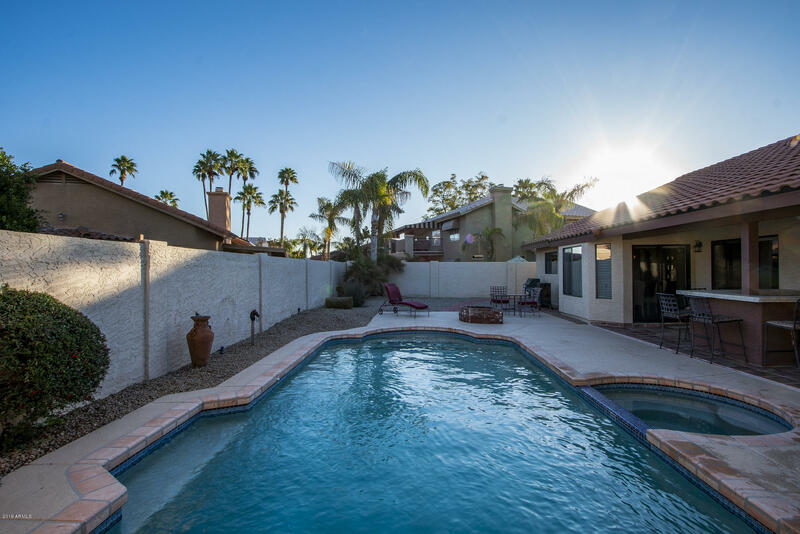 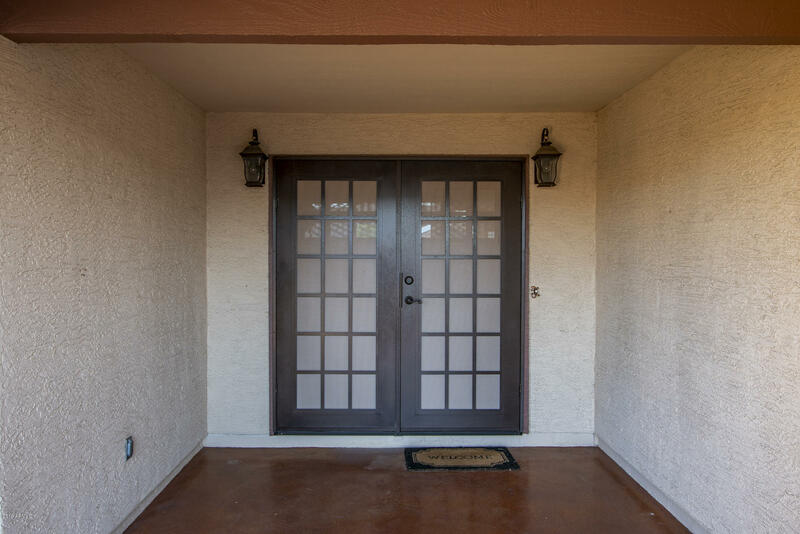 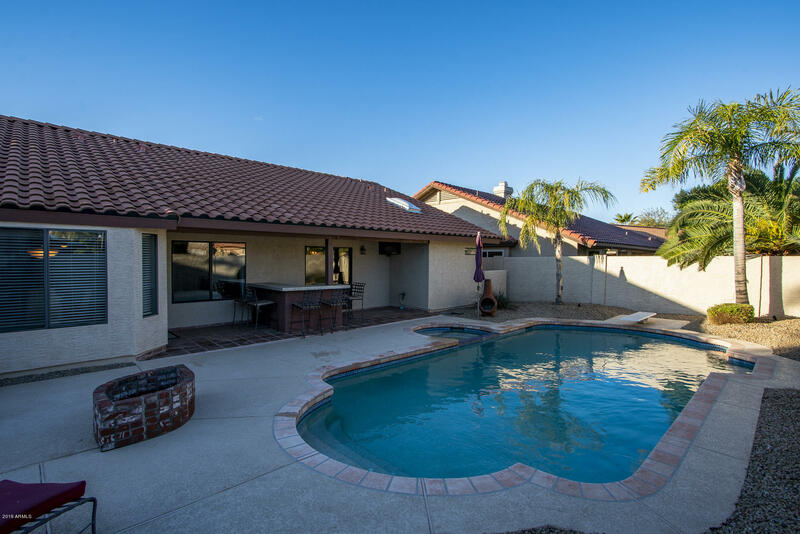 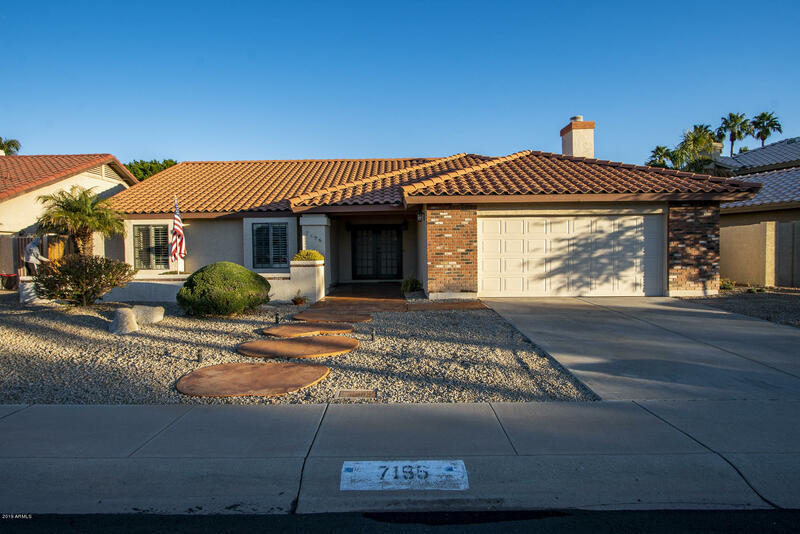 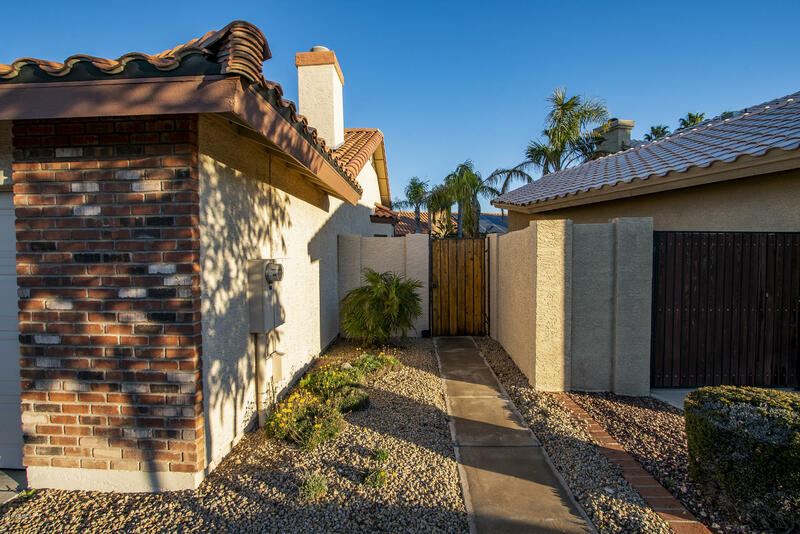 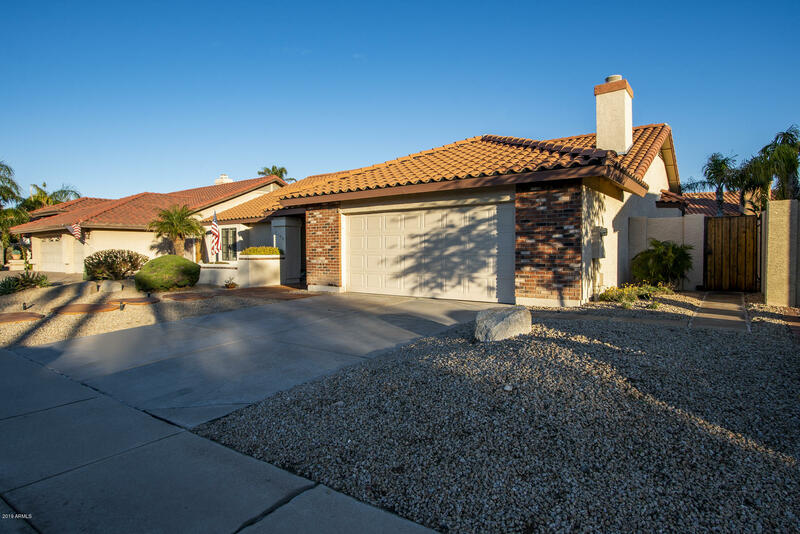 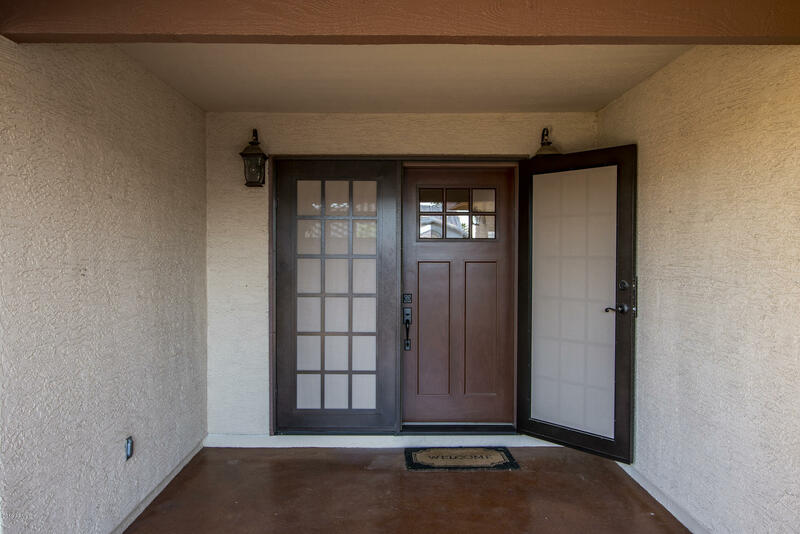 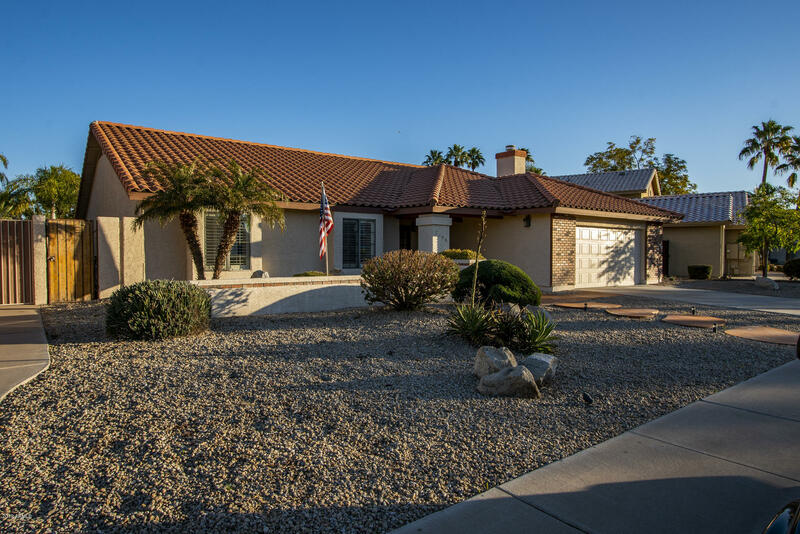 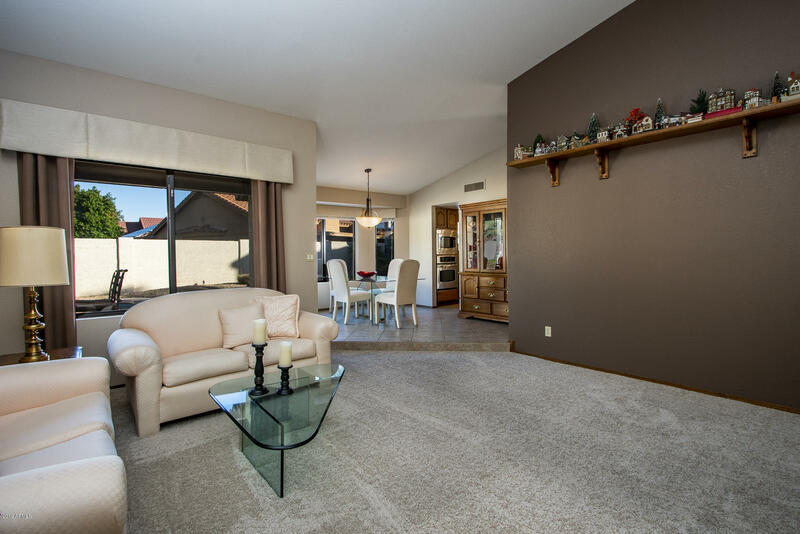 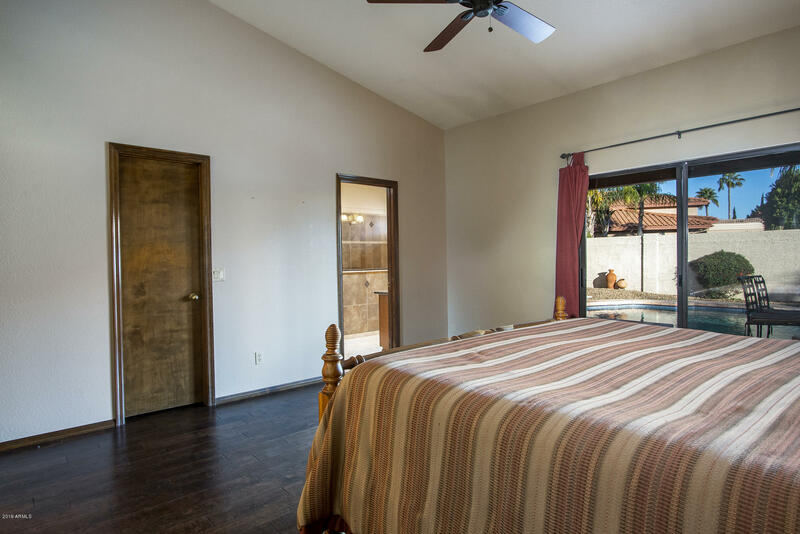 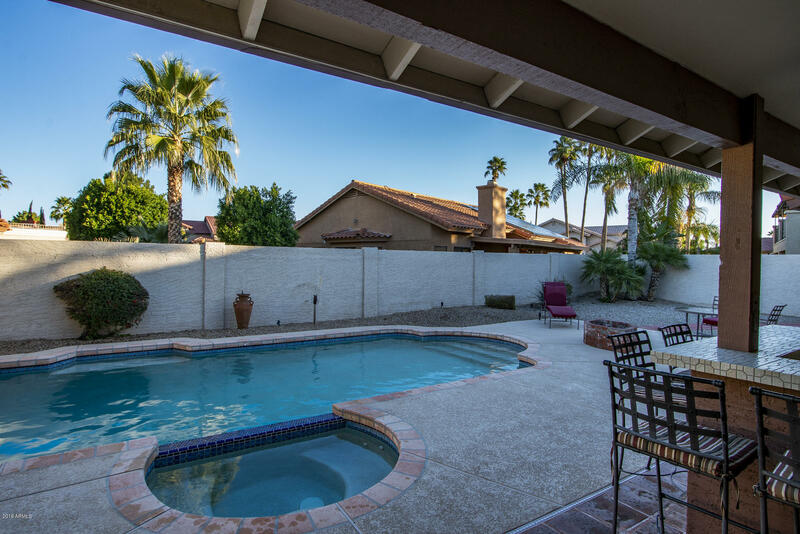 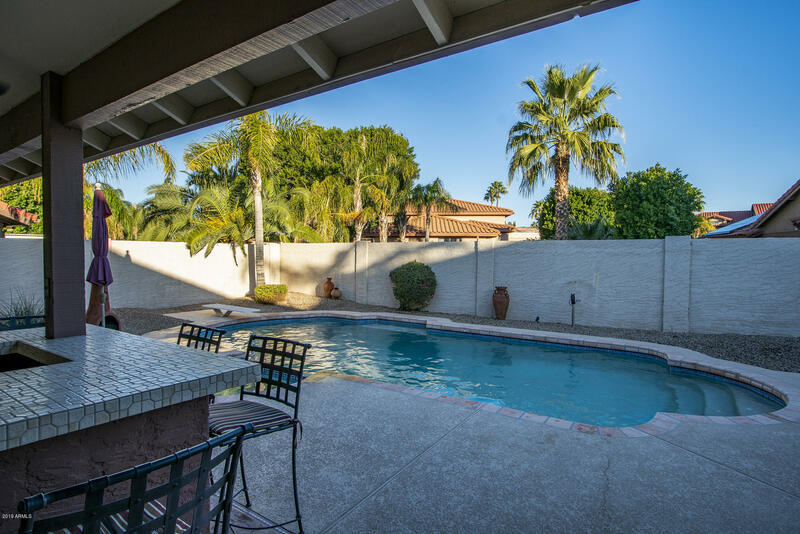 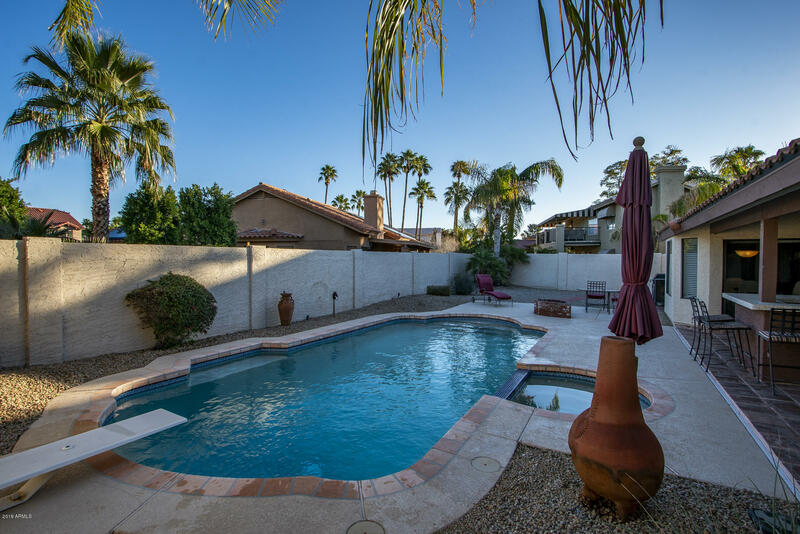 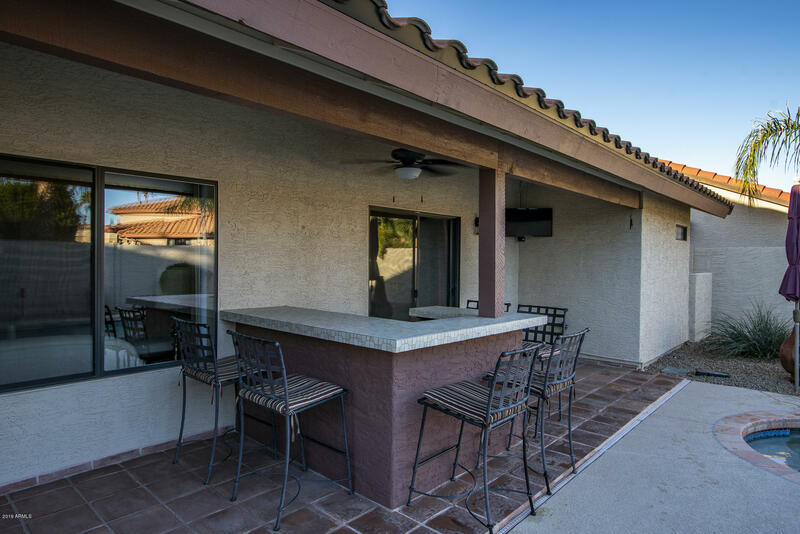 This home is minutes from the Bell Rd entertainment district & easy access to the Loop 101. 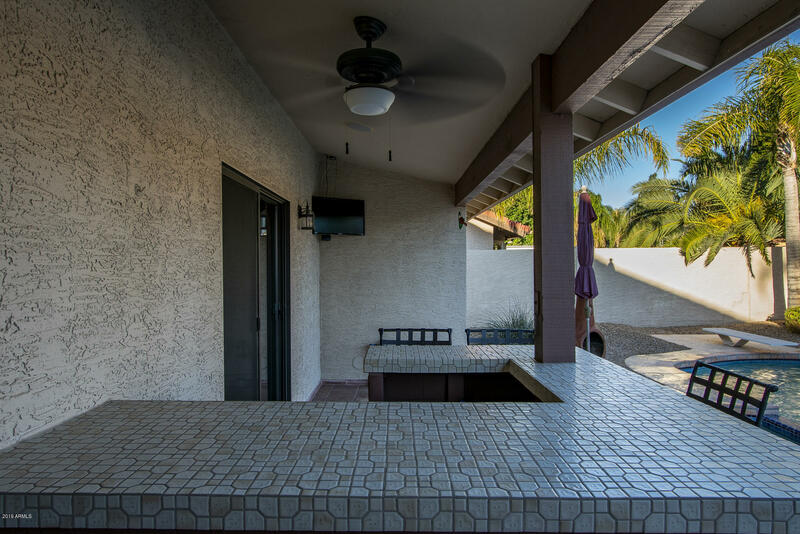 The kitchen overlooks backyard & pebble finish pool w/spa, & outdoor entertaining area w/bar top seating. 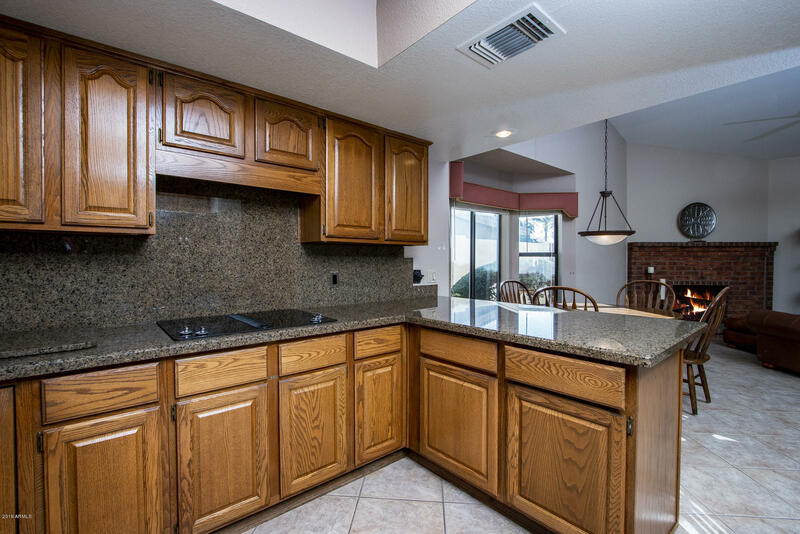 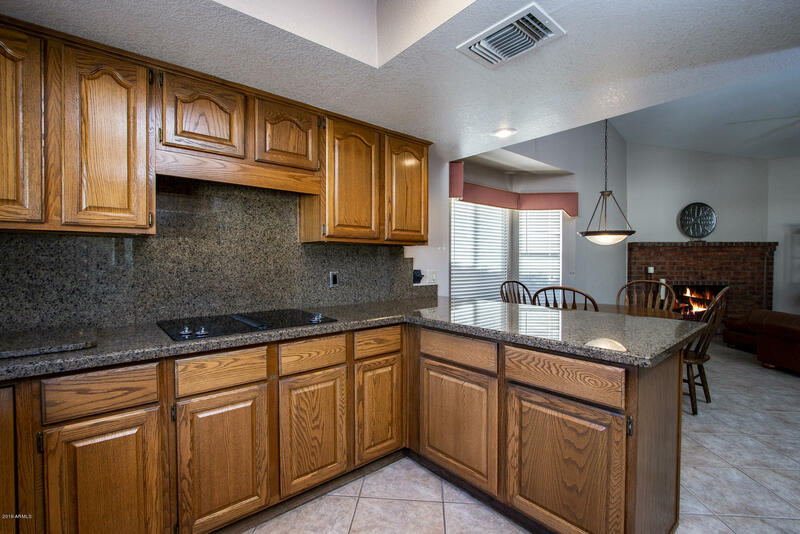 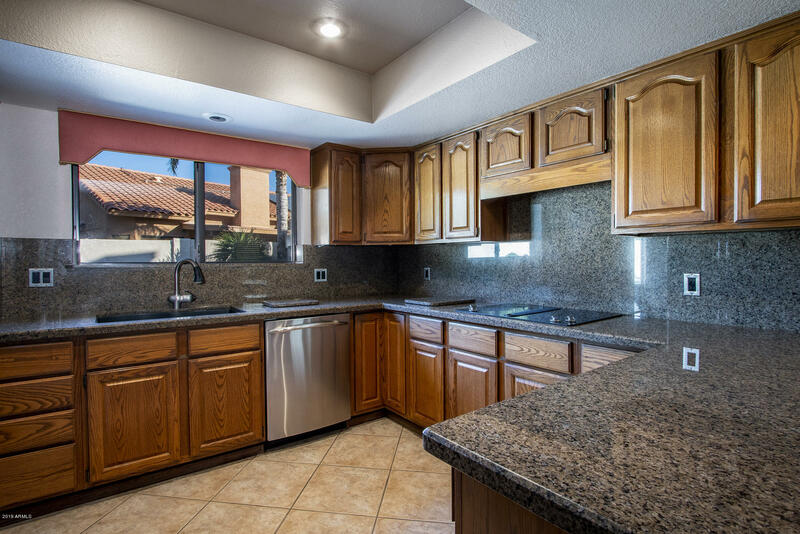 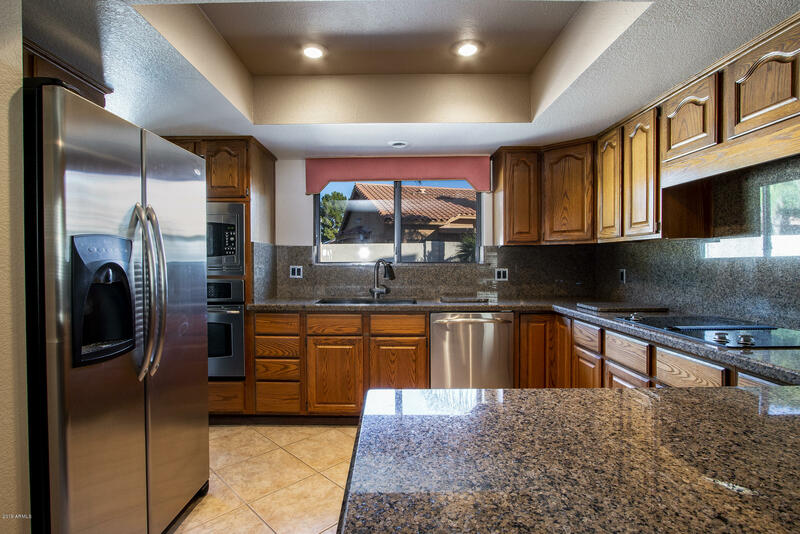 It features updated granite counters & backsplash, electric cooktop, microwave/oven wall unit. 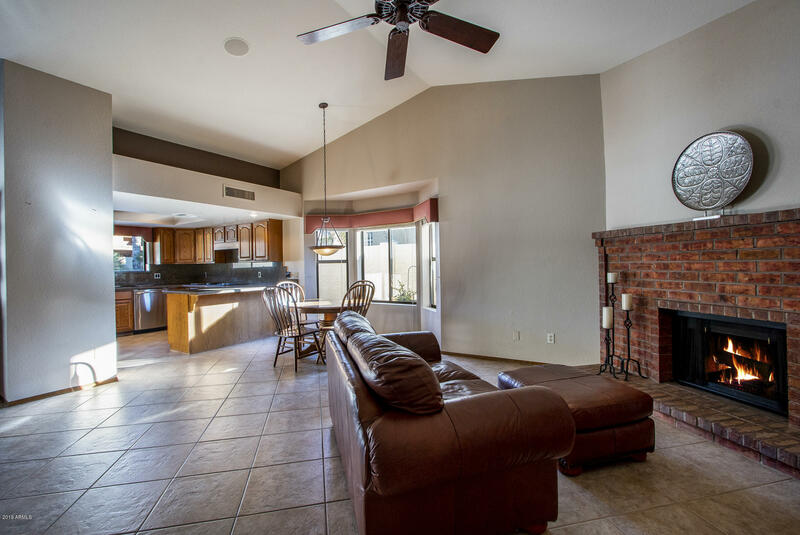 The family room offers space for casual dining & cozy nights by the wood-burning brick fireplace. 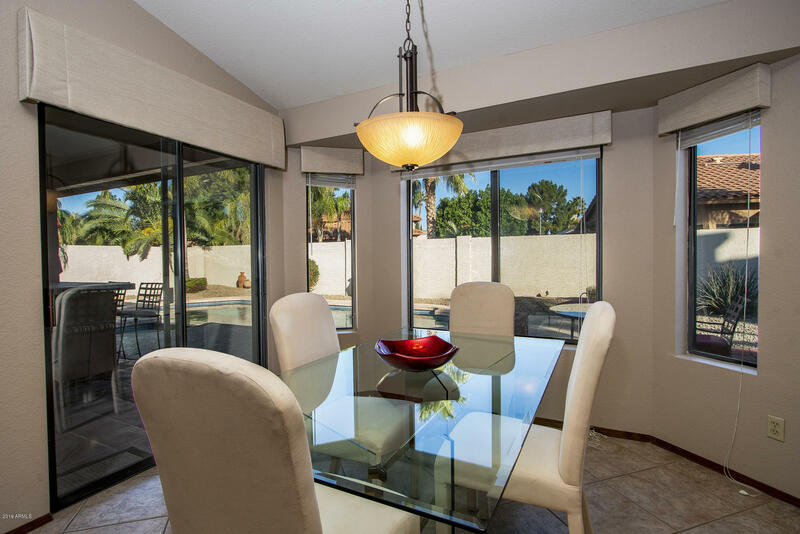 The expansive living room w/large picture window is perfect for family TV viewing & connects to the dining room that opens to the backyard. 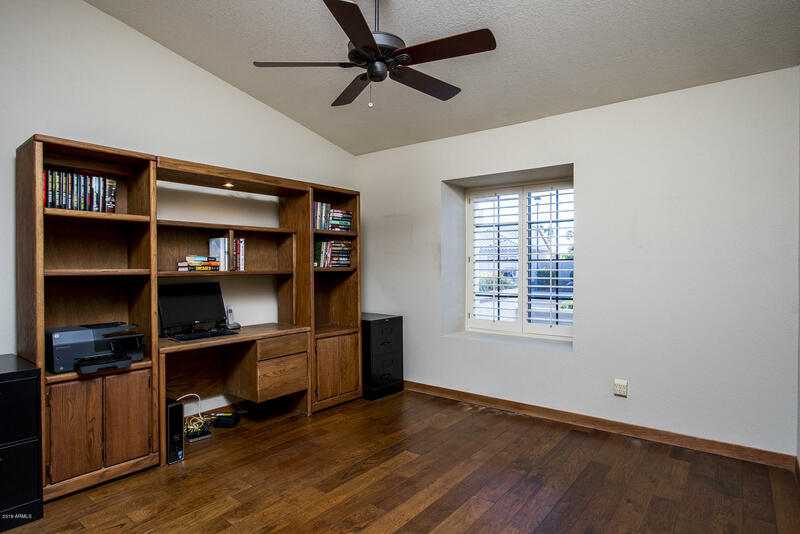 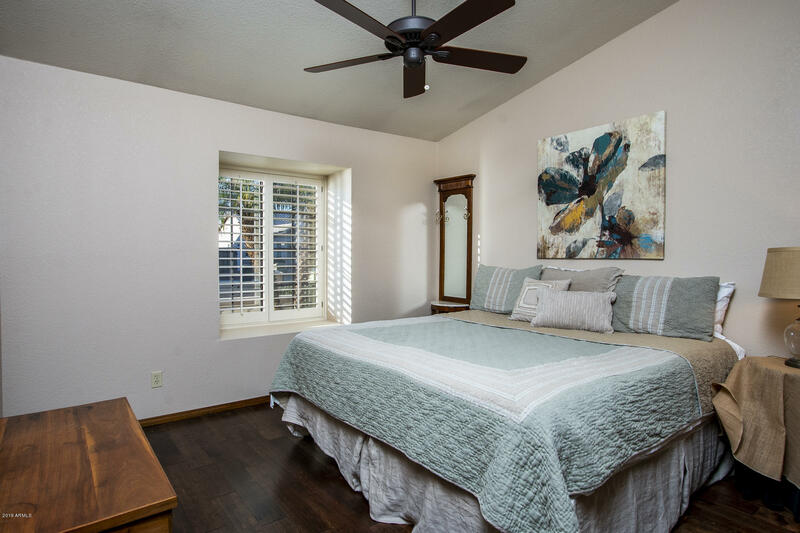 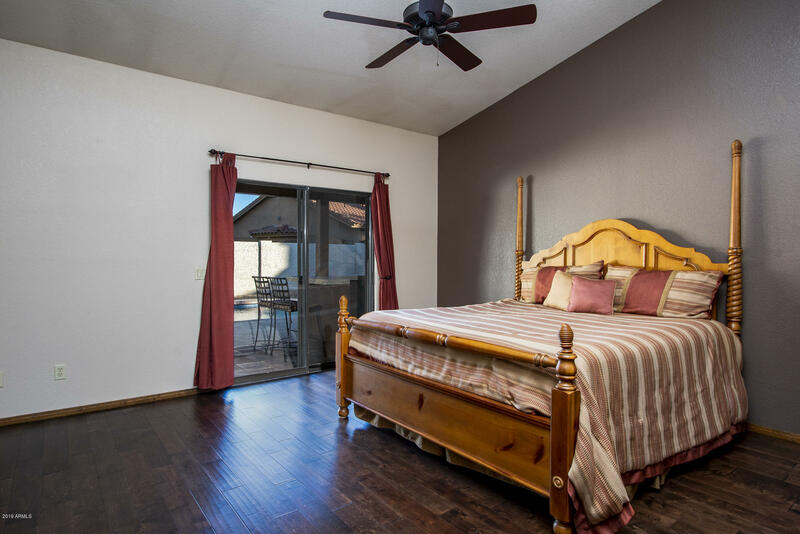 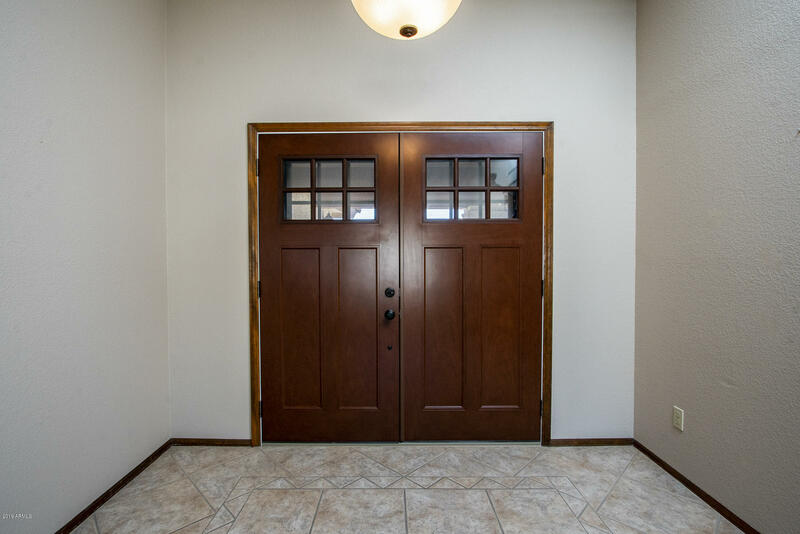 Master offers walk-in closet, vaulted ceiling, & patio access. 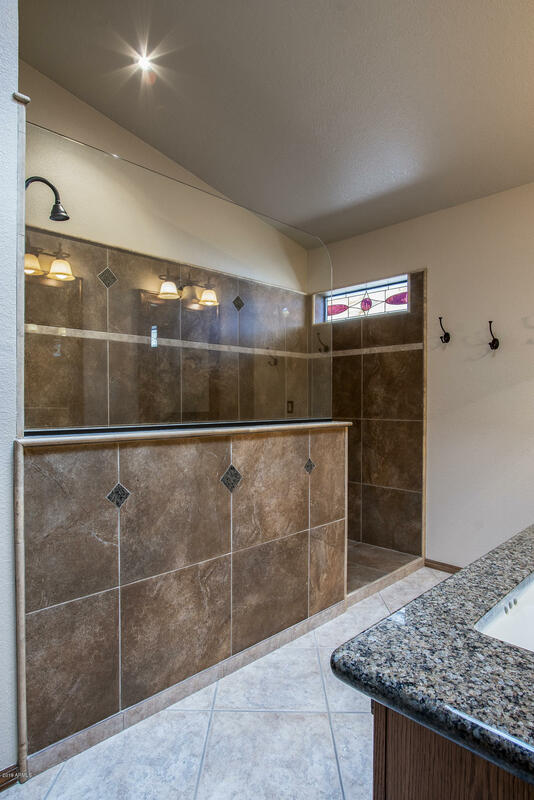 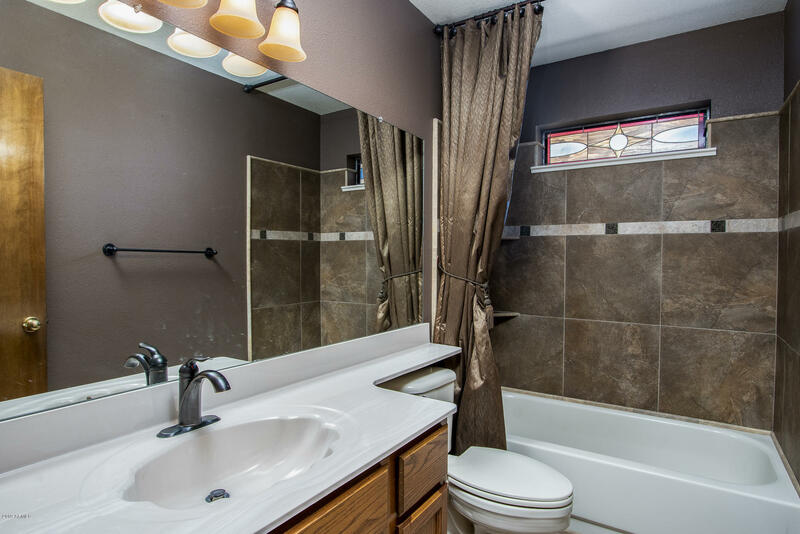 Oversized custom walk-in shower, dual sink vanity, & separate water closet. 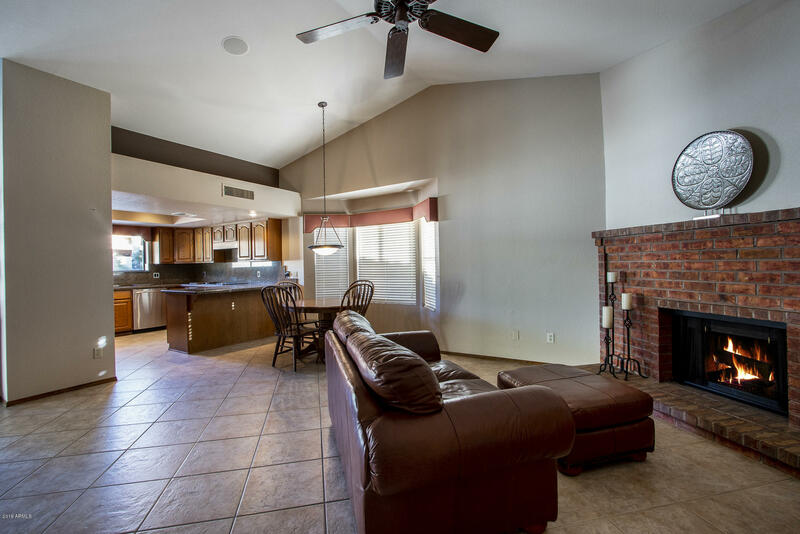 This home offers everything to jumpstart your Arrowhead Ranch lifestyle.